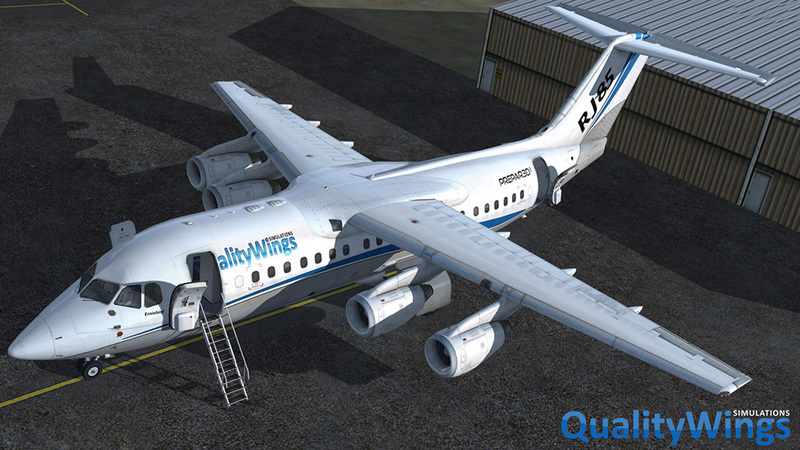 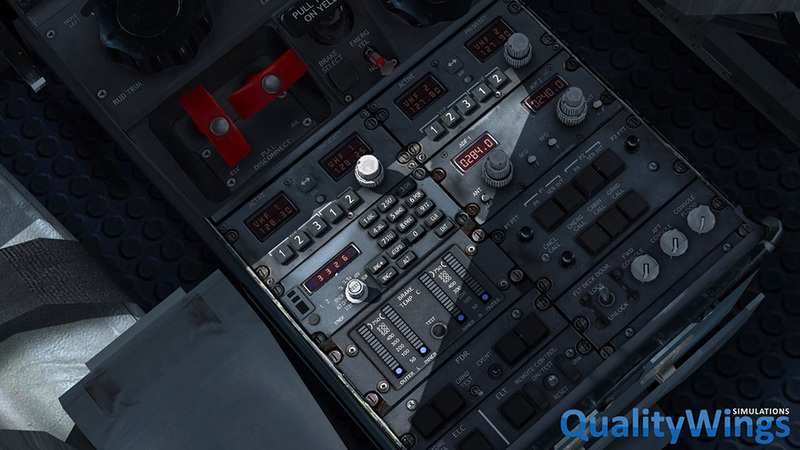 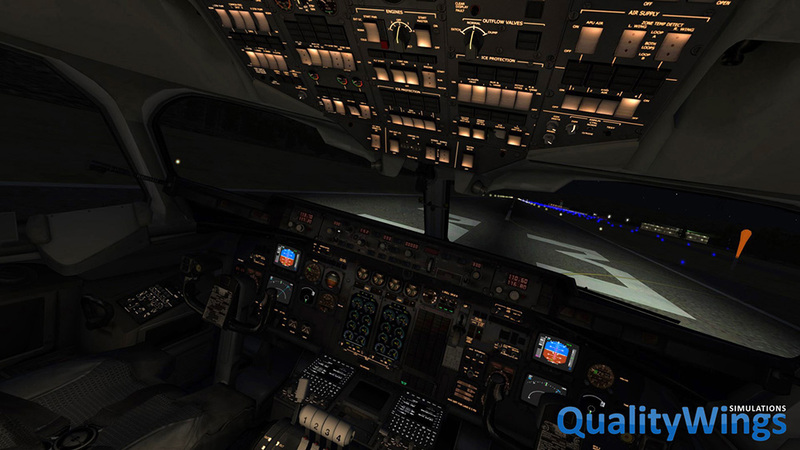 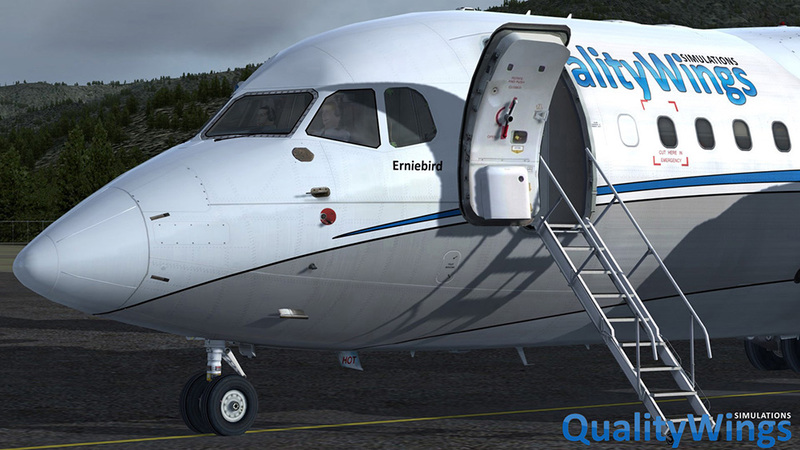 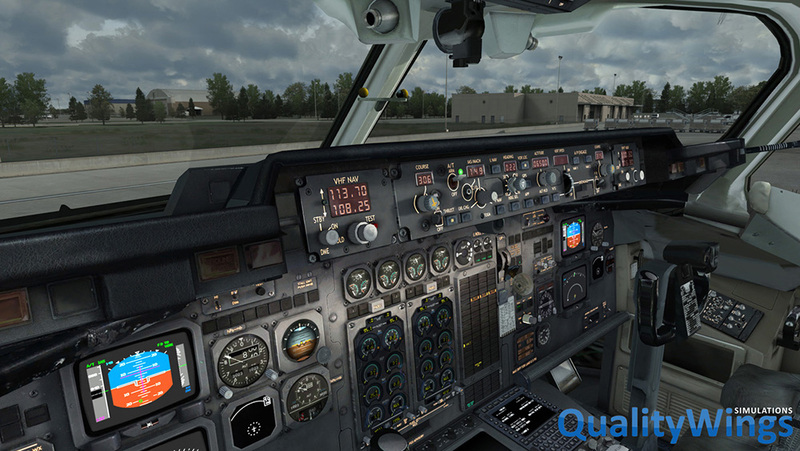 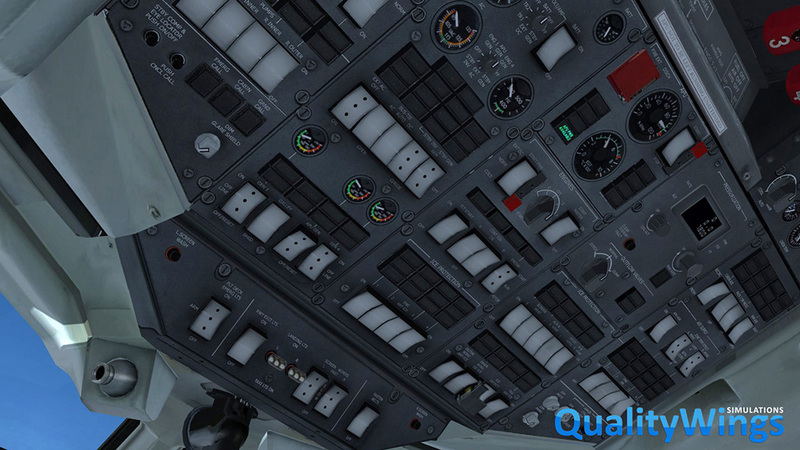 Product information "QualityWings - The Ultimate 146 Collection (P3D V4)"
The Ultimate 146 Collection includes the BAe146 and Avro RJ series, a four engined regional aircraft series by British Aerospace. 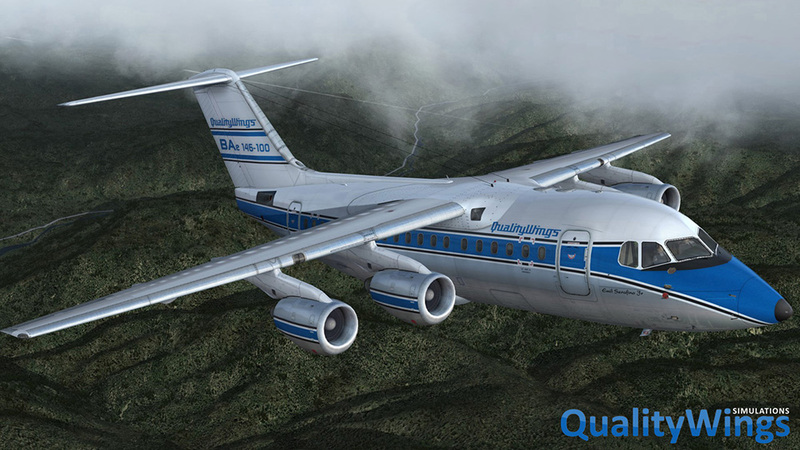 All produced passenger variants have been included, such as the old BAe146-100, -200 and the newer BAe146-300, but also the heavily upgraded Avro RJ series. 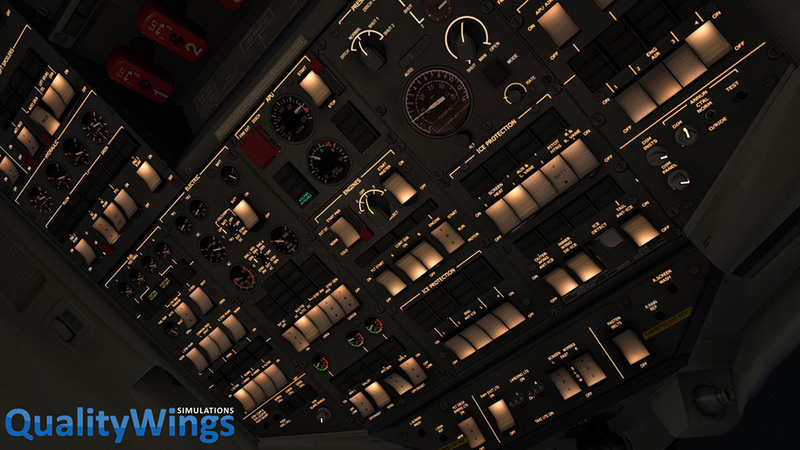 Related links to "QualityWings - The Ultimate 146 Collection (P3D V4)"